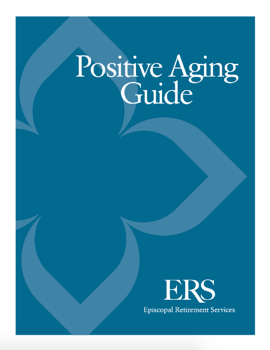 Positive aging, also called "healthy aging," is defined by the World Health Organization as "the process of developing and maintaining the functional ability that enables wellbeing in older age." Rather than measuring overall wellness exclusively by considering a senior's physical and mental health, the concept of positive aging is a more holistic one: it takes a senior's physical, mental, social, spiritual and financial wellness, and his or her outlook, all into account. And seniors who have a positive outlook may live longer, more fulfilled lives.